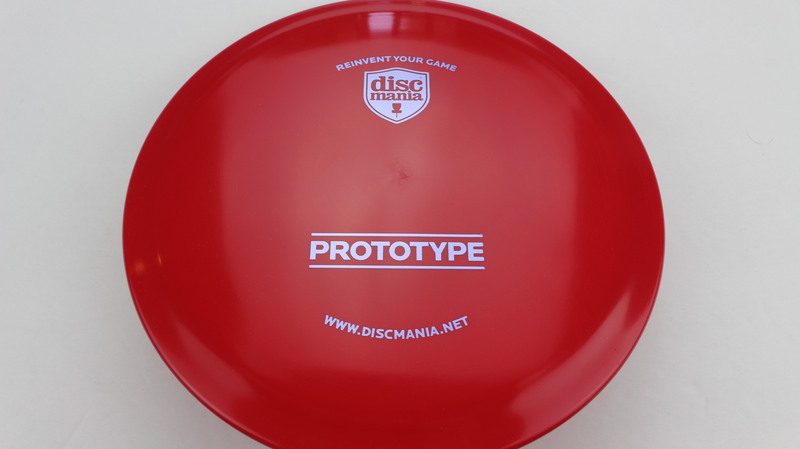 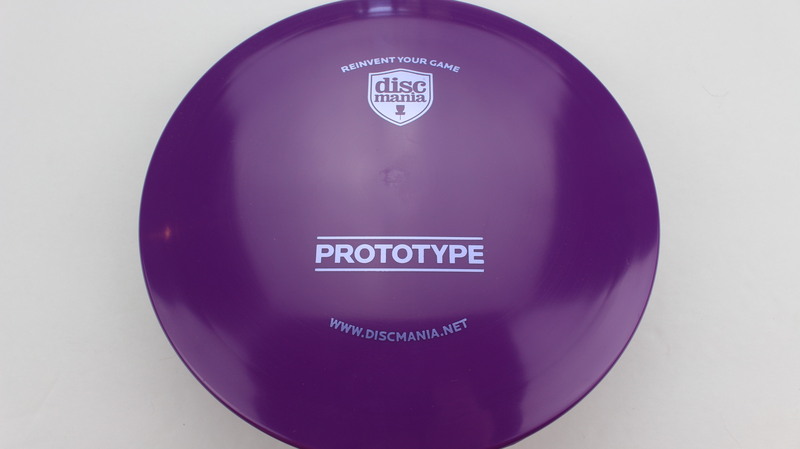 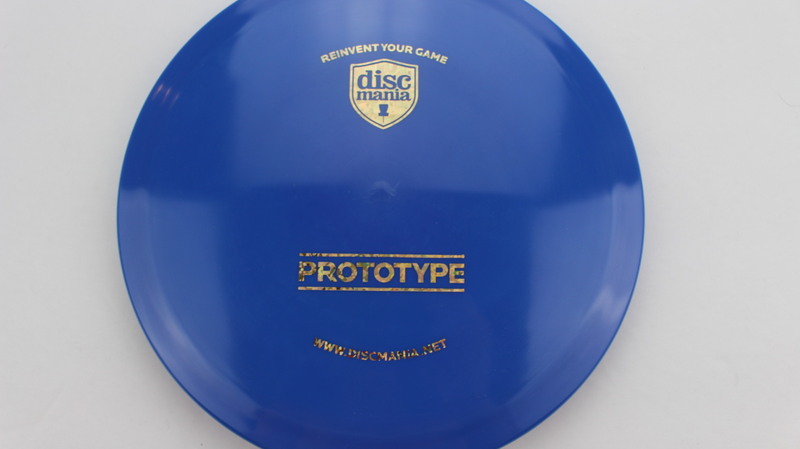 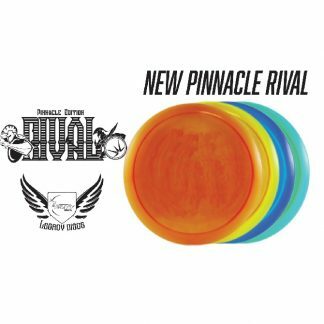 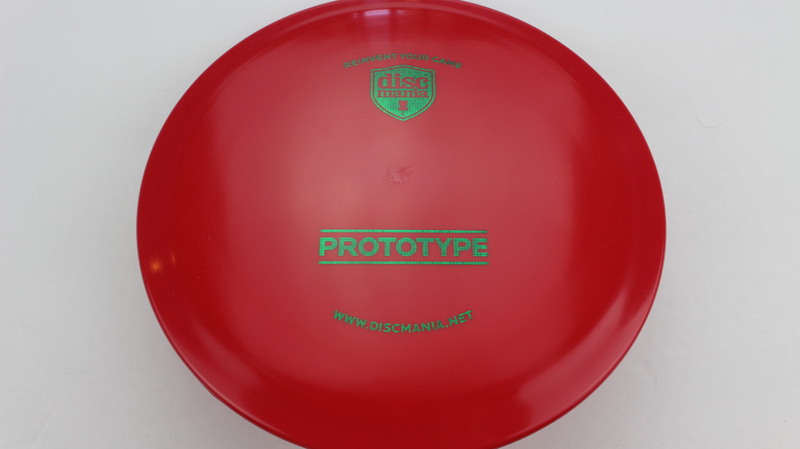 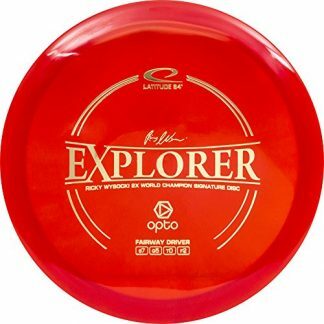 FD2 Reinvented – This disc has had a ton of hype from Discmania since the initial release video of Eagle and Simon testing out a C Line version of it. 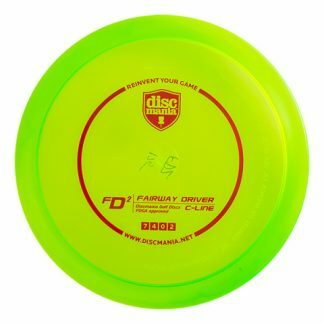 The goal was to reinvent the FD2 to make it more like how it was intended. 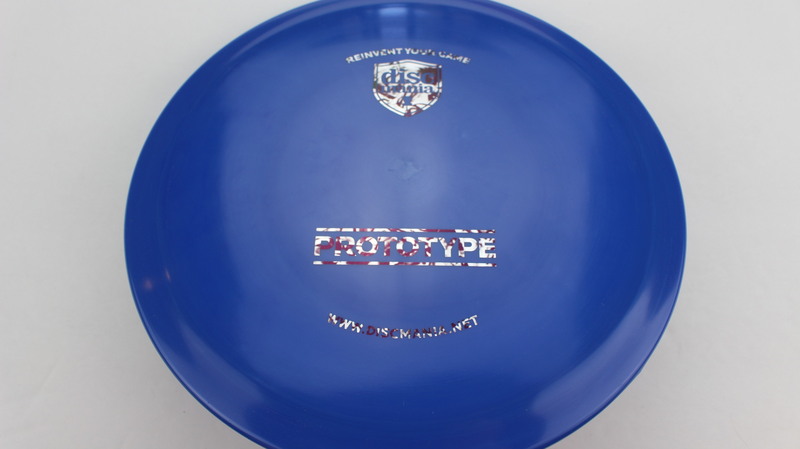 Their result was the closest thing to the 2nd run FD – maybe going a little too far just yet =P but it had received such comparisons with that original test run. 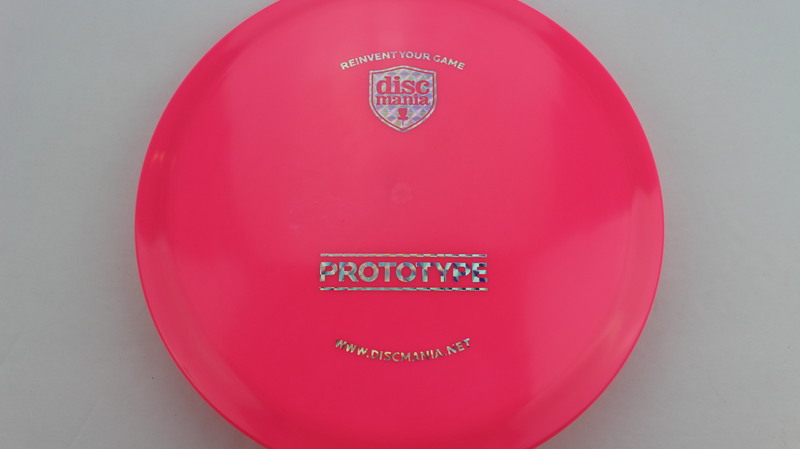 This Prototype version is the 2nd large scale release of the new mold, the first one in the S Line plastic (1st was the Shimmer Star). 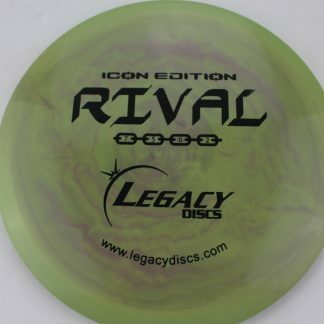 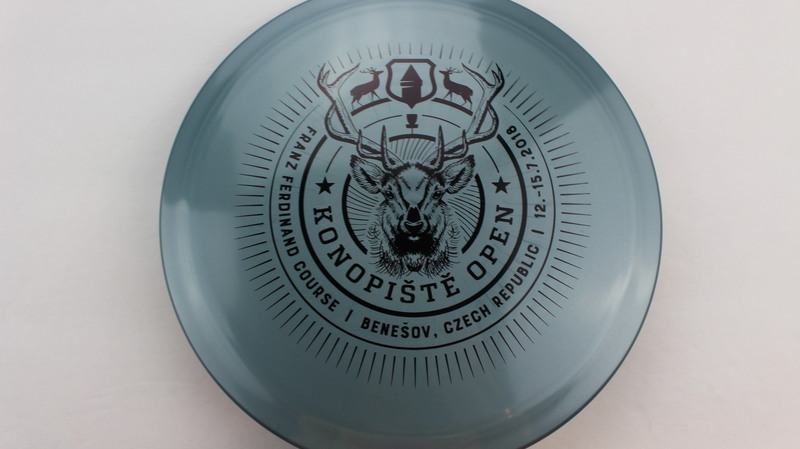 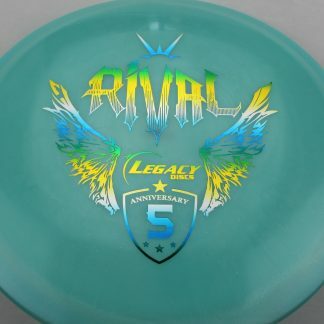 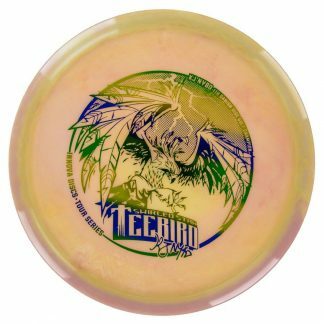 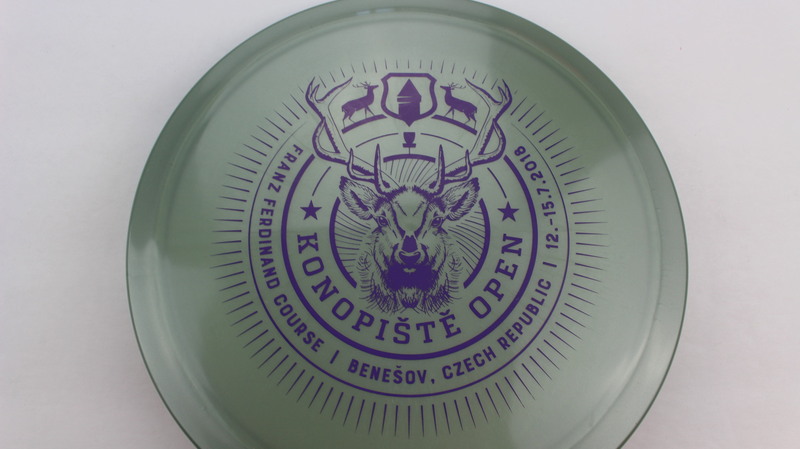 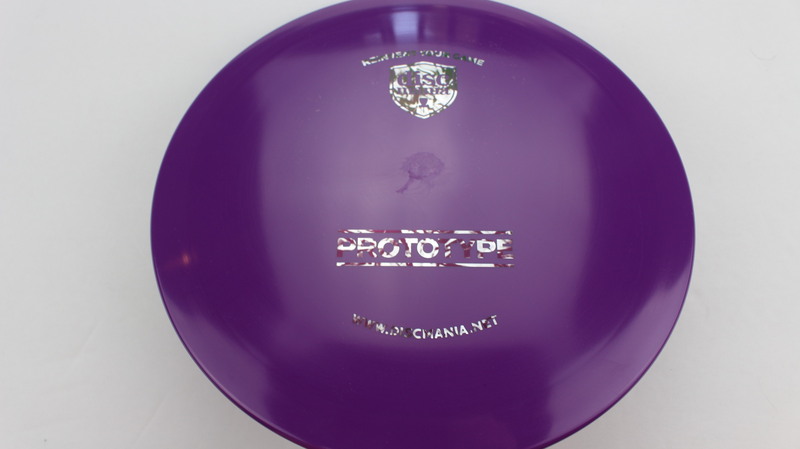 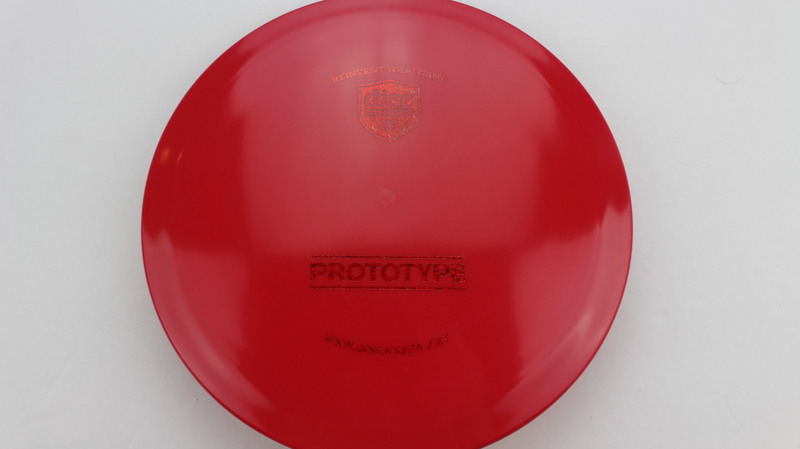 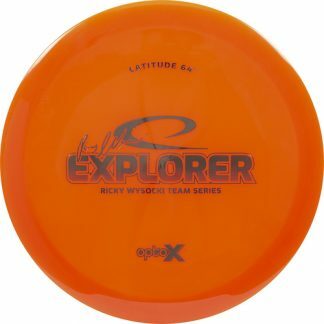 Discmania has stated that this mold may still change a bit. 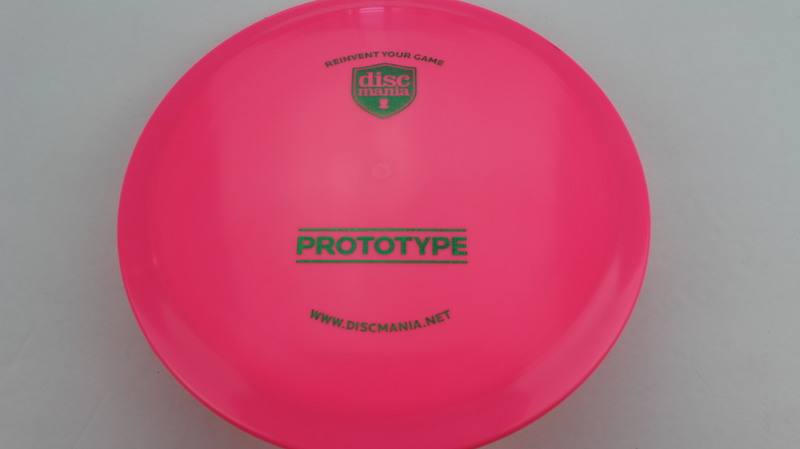 It feels pretty good in the hand with a much flatter top than the original FD2, but still not very flat. The S line plastic feels as good as ever with just the right amount of grip and durability. 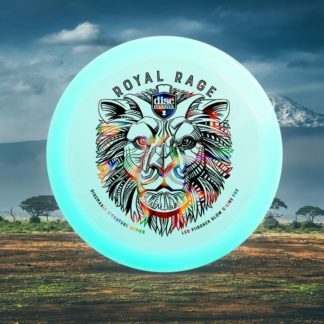 Brand new in the store as of 6/12/2018! 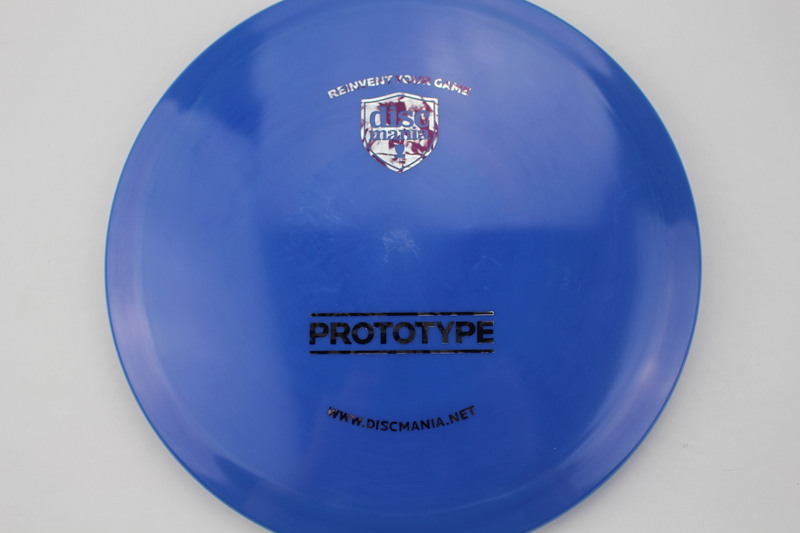 Blue S Line Silver Smoke 175g Somewhat Flat Neutral Stiffness $16.51 Just 1 left! 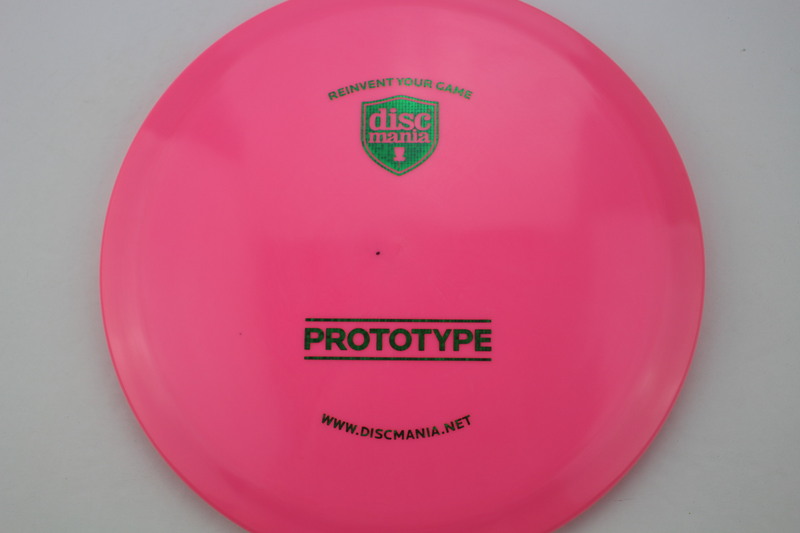 Pink S Line Gold Matrix 175g Neutral Flatness Neutral Stiffness $16.51 Just 1 left! 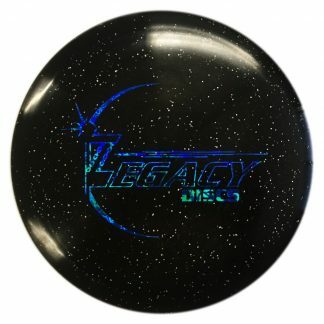 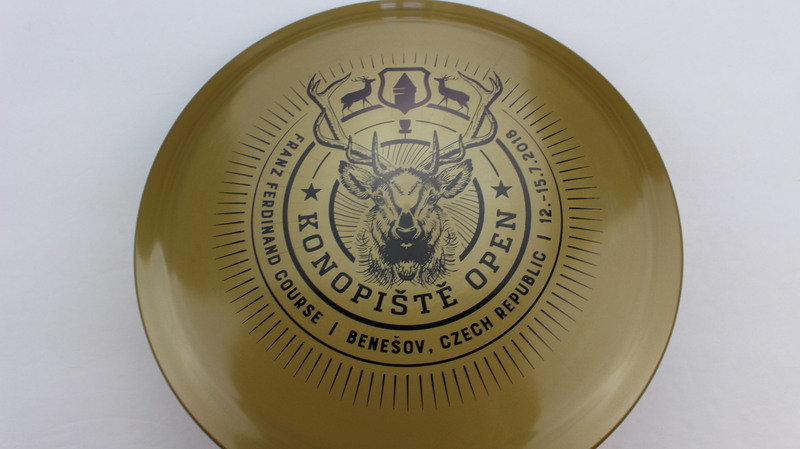 Gold Shimmer S Line Black 175g Somewhat Domey Somewhat Stiff $16.51 Just 1 left! 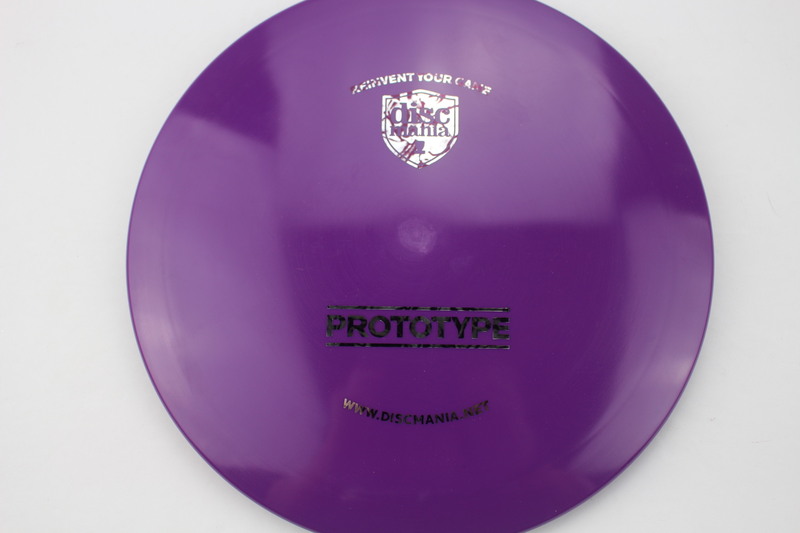 Purple S Line Silver Smoke 175g Somewhat Flat Somewhat Stiff $16.51 Just 1 left! 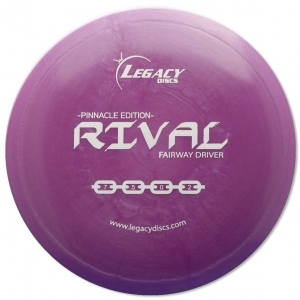 Light Green Shimmer S Line Purple 167g Somewhat Domey Neutral Stiffness $16.51 Just 1 left! 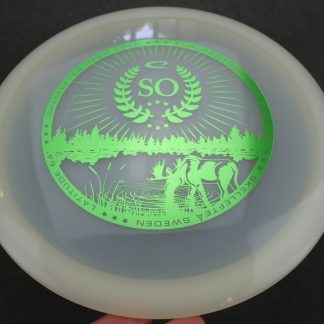 Silver Shimmer S Line Black 175g Somewhat Domey Neutral Stiffness $16.51 Just 1 left! 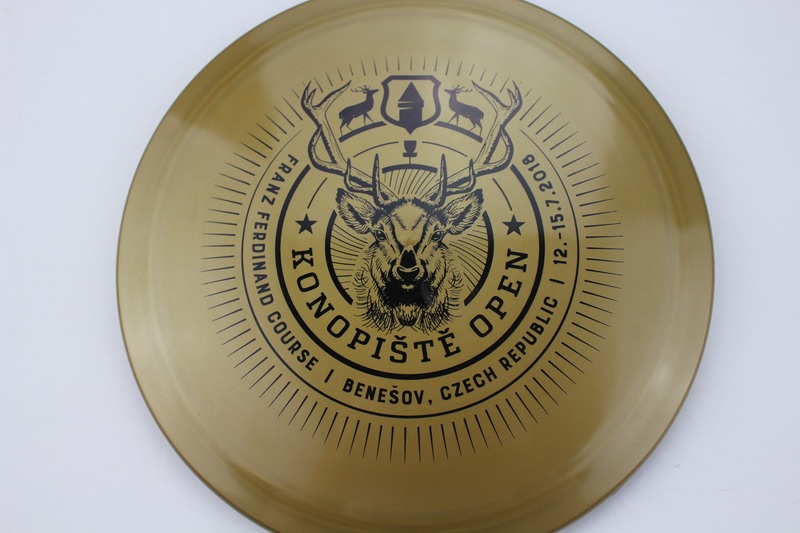 Gold Shimmer S Line Black 175g Neutral Flatness Neutral Stiffness $16.51 Just 1 left! 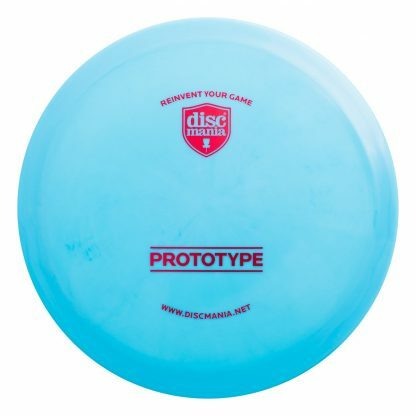 Blue S Line Silver Smoke 175g Neutral Flatness Neutral Stiffness $16.51 Just 1 left! 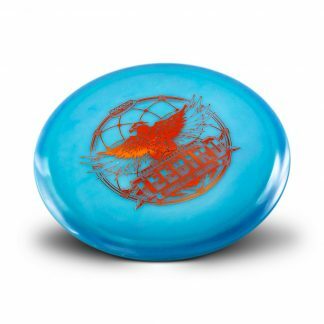 Blue S Line Gold Shatter/Dots 175g Neutral Flatness Neutral Stiffness $16.51 Just 1 left! 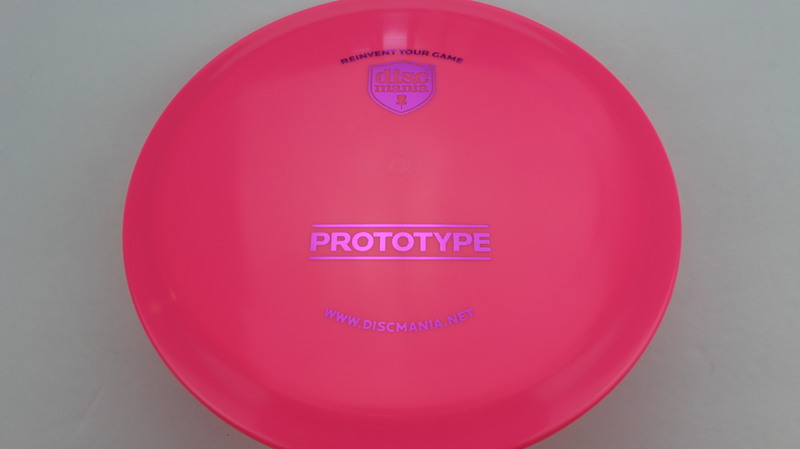 Pink S Line Silver Squares 175g Neutral Flatness Neutral Stiffness $16.51 Just 1 left!